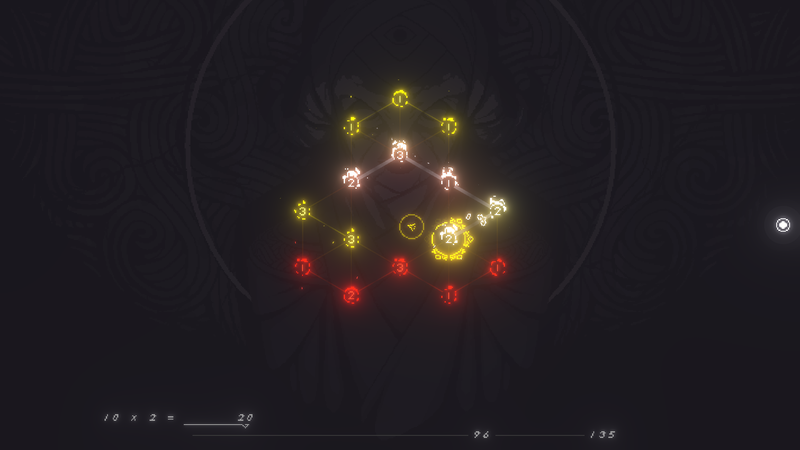 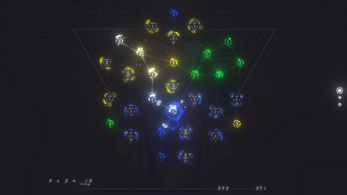 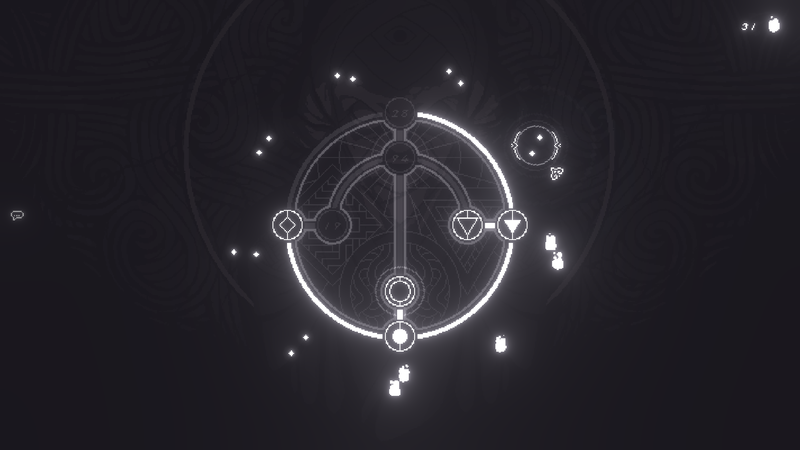 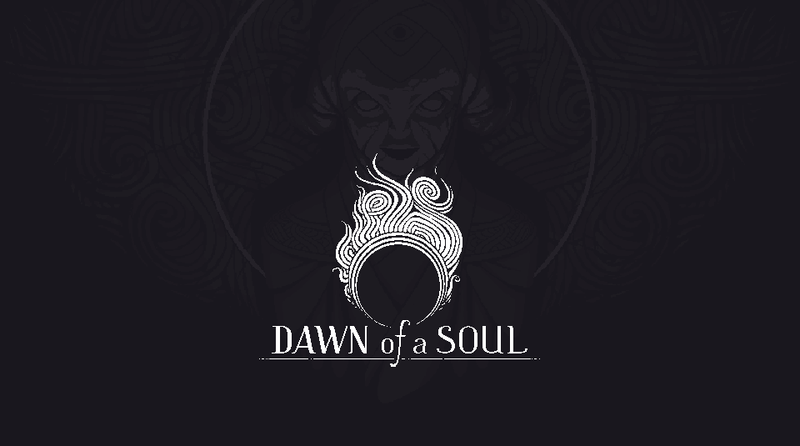 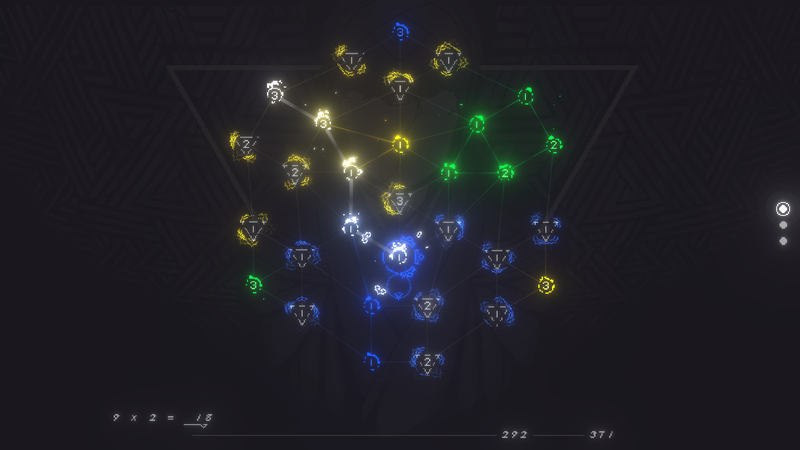 Dawn of a Soul is a mathematical puzzle game starring chains and combos. Progress through levels by building chains and combos to achieve the target score. In each level you have to find the perfect balanced path with a limited number of moves. 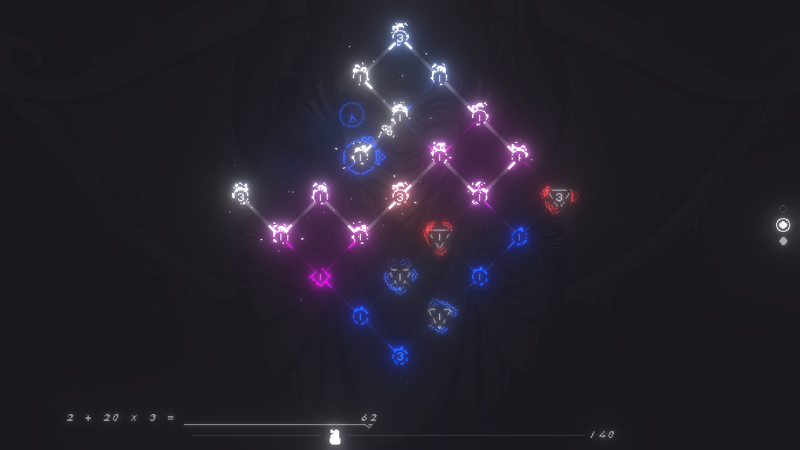 Learn how to use different types of puzzle elements and their special features. 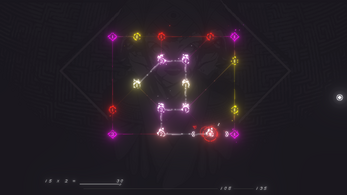 Discover visual and mathematical patterns and adapt them to new challenges. Master your logical skills and beat all 64 puzzles. DRM free & no installer. 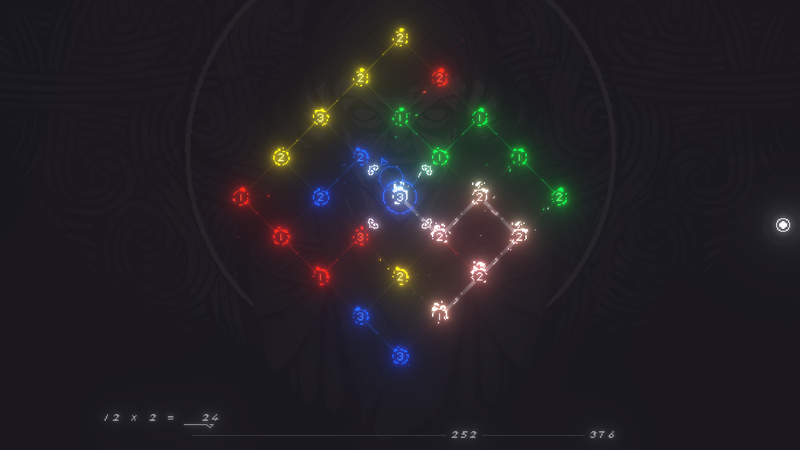 Just unzip it and play! 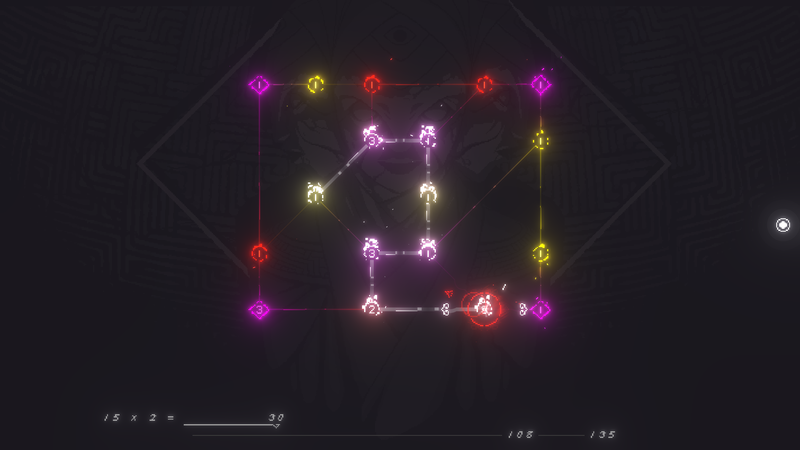 Full & DRM free version!